Micro 4/3 sensors offer many advantages for shooting both stills and motion content including smaller camera sizes, and lower production cost for higher quality lenses than their Super35 or Full Frame 35 sensor equivalents. With upsides come downsides which include a decreased field of view when using the same focal length you might on a larger sensor. For example a 25mm lens on a Micro 4/3 sensor will create an equivalent field of view of a 50mm lens on a Full Frame 35 sensor. Due to the limitations of focal length and field of view the smaller sensor creates, Veydra has manufactured the world’s first true cinema lenses made specifically for Micro 4/3 cinema cameras including the 12mm Mini Prime. At Veydra we recognize that 12mm, while wide, is not wide enough for some applications. 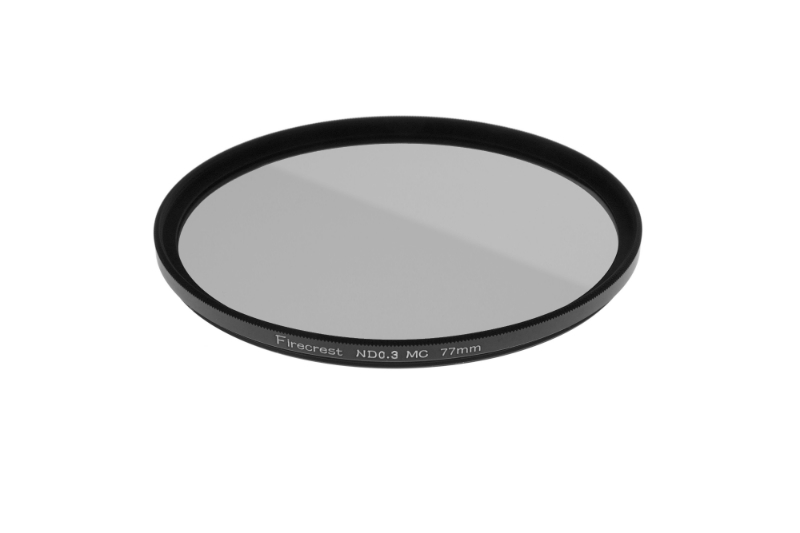 For this reason, we are pleased to announce our ongoing Veydra Lenses Wide Angle Project with which we endeavor to make the perfect wide angle cinema lens for Micro 4/3 sensors. 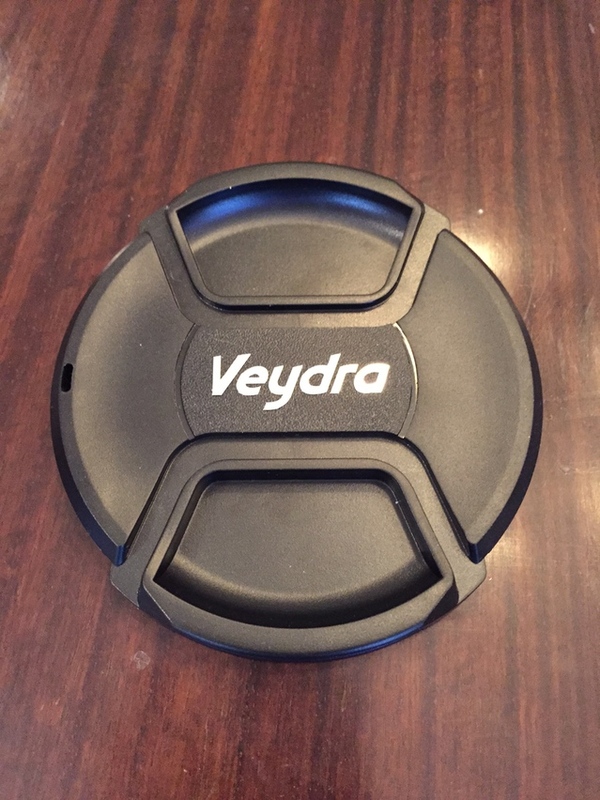 We are in the final design stages of completing a new Wide Angle Veydra Lenses Mini Prime. It will be either an 8.5mm or 9mm and likely feature a T2.4 maximum aperture. Wide angle lenses are exceedingly difficult to design particularly in the aspects of chromatic aberration and other issues associated with light striking a sensor off axis. We should be finished with the design and show a prototype in the coming months. We hope to ship the new Wide Angle Veydra Lenses Mini Prime sometime in early 2016 and will retail for around the same price as the 12mm Mini Prime. The Veydra Lenses Mini Anamorphic Project is an ongoing development project to manufacture true 2X Front Anamorphic lenses exclusively for the Micro Four Thirds camera bodies. True 2X Anamorphic Lenses offer the ability to captured a horizontal field of view that is twice as wide as the given focal length that is then “unsqueezed” to a “normal” looking image that has a wider screen cinematic aspect ratio like 2.39:1. This concept provides an increase in vertical resolution as well as the ability to minimize digital noise when the anamorphic image is corrected to a “flat” or normal looking image. There are also creative implications as the out of focus image (bokeh) when using the 2X Front Anamorphic Veydra lenses which exhibit the traditional and desirable oval shape providing a surreal look and feel to the image around your in focus subject. True 2X Anamorphic shooting presents several advantages to your final image over standard spherical lenses for 2.39:1 CinemaScope output. Using a standard spherical lens and simply letterboxing the 16:9 image for 2.39:1 CinemaScope, you lose half of the image height and therefore must frame very wide on top and bottom of your image to accommodate for the crop for final display. When a 2X anamorphic lens is used, you achieve a 2X squeeze of the image horizontally and a resulting 2X increase in image height which allows you to frame more closely to the final image output for CinemaScope. You can later “de-squeeze” the image from the 2X anamorphic lens in Post Production into the final desired 2.39:1 CinemaScope format while maintaining your original image height. Another advantage to shooting Anamorphic lenses are the more widely known desirable image effects such as “anamorphic flares” whereby light flares are imaged in a stretched line of light across the image. This is sometimes referred to as “anamorphic streaks”. The Anamorphic lens also creates an oval shaped bokeh or out of focus background which is very pleasing to many. Anamorphic lenses also create a separation of the subject from the image background which can be described as closer to 3D imagery than it is to a 2D image. All of these effects combine to make shooting with an anamorphic lens far more desirable than using spherical lenses for 2.39:1 CinemaScope output. Until now the major drawbacks to anamorphic lenses have been availability of lenses and cameras that could be afforded by most. The options to date have been to rent or buy the exceptional performance, yet exceptionally high priced, cameras and 2X Anamorphic lenses from highly regarded manufacturers such as Arri, Cooke, Zeiss, Hawk, and Service Vision. The combination of these cameras and lenses could land you near $200,000+ USD to own and shoot true 2X Anamorphic. These options remain by far the highest quality and true anamorphic shooting experience for those with the budget to do so. Panasonic recently made Anamorphic shooting available in their GH4 camera via the 4K Photo Mode which currently allows for 4K UHD video shooting in 30p frame rate. This has drastically cut the price of the camera component of the anamorphic system down to under $2,000 USD. The missing link is now affordable true 2X Anamorphic lenses to take full advantage of this offering. Other manufacturers have marketed affordable anamorphic options via 1.33X and 2X anamorphic adapters that are intended to go on the front of camera lenses. 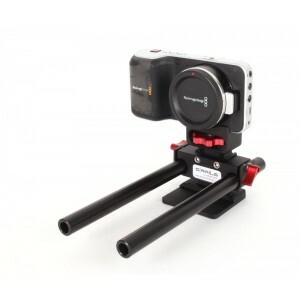 The issue with anamorphic adapters, and the main reason that Veydra will not offer an adapter at this time, is that front mount Anamorphic lenses feature two nodal points of focus and therefore the spherical lens AND the adapter must be refocused for each change in focus in the scene. This makes common image effect tools in cinema such as focus pulls and camera movement nearly impossible unless you are shooting at a depth of field and camera position where movement and change in focus are irrelevant. Focusing both the lens and an adapter greatly limits your options as a filmmaker. Adapters must also be made for a specific focal length even further limiting your lens choice options and alignment of the anamorphic elements is critical for optimal image performance. This leaves too many variables for getting it wrong and destroying your image. Further complicating the anamorphic quandary is the issues of 1.33X versus 2X and front mounted versus rear mounted anamorphic cylindrical elements. 1.33X anamorphic adapters and lenses are designed to create 2.39:1 CinemaScope from a 16:9 aspect ratio sensor when de-squeezed in Post Production. The major issue with this 1.33X squeeze of the image is that it only gives you approximately a 30% increase in image height and limited image effects like the desired light streaks, oval bokeh, and subject-to-background image separation that you get from a 2X Anamorphic lens. 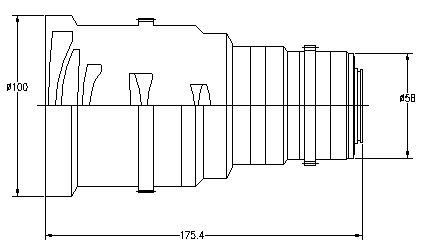 Anamorphic lenses with the anamorphic cylinders placed in the rear sections of the lens are offered by some lens manufacturers as well as 3rd party adapters. These can be a powerful tool for adapting existing spherical lenses however you lose 2 f-stops of light due to the increased distance in the rear of the lens to accommodate the adapter and the Anamorphic effect is not as strong as a true 2X front mounted Anamorphic optical group. All of these reasons combine to explain the logic behind the Veydra Lenses Mini Anamorphic Project. A front 2X anamorphic lens free of compromise thus making Anamorphic shooting available to everyone for a fraction of the price of the nearest substitute lens in other formats. 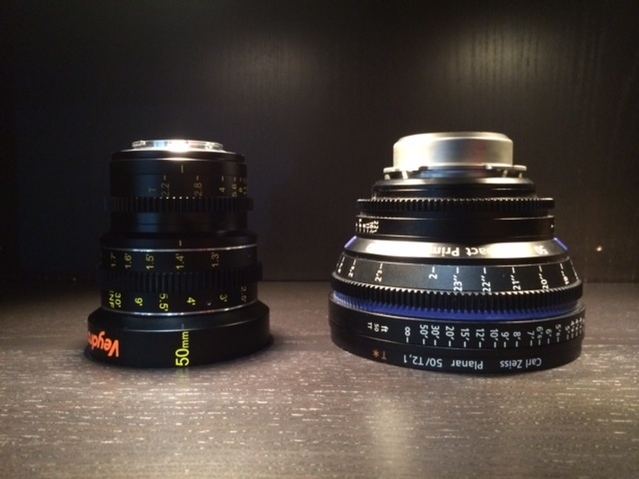 The first focal length we will make available is the Veydra Lenses Mini Anamorphic 2X 25mm T2.2 M4/3. 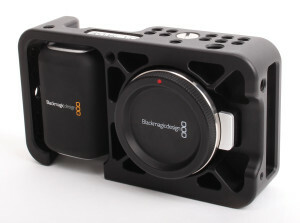 This will feature the Veydra Lenses Mini Prime 25mm base optics in the rear and have the 2X anamorphic group in front. All of this will be housed in a single lens with a single calibrated focus scale available in Imperial or Metric focus scale with proper focus gears and movement for motion picture production. All the same attention to detail found in the Veydra Lenses Mini Primes will be carried over the to the Mini Anamorphic including 0.8 module iris and focus gears, same maximum T Stop on all focal lengths, similar length, same outside diameter for quick lens changes, plated brass Micro 4/3 mounts, high quality aluminum housings and the finest optical coatings for maximum image quality. 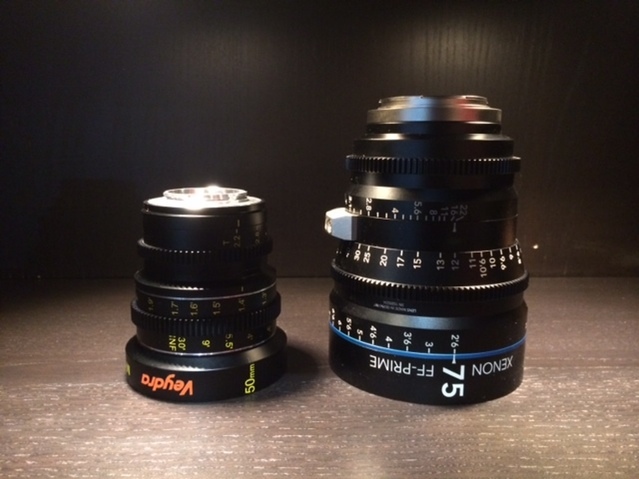 The Veydra Lenses Mini Anamorphic 2X 25mm T2.2 M4/3 should be available at the end of 2015. 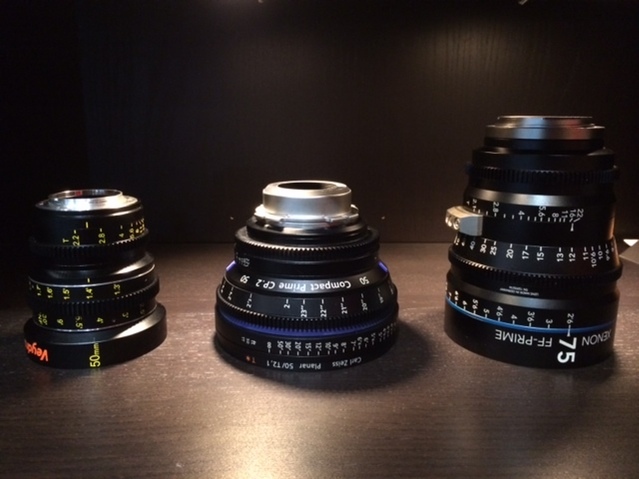 We will simultaneously develop other longer focal lengths with the aim to make a 3 lens set available sometime in 2016. Expected pricing per lens is to be around or under $5,000 USD per lens. My sincere apologies for the delay in an update. We’ve had a lot going on and we have some fun new stuff for you here. Down to what everyone cares about; “where are my Veydra lenses?”. We had some delays in shipping the the 4 and 5 lens sets due to an intentional withholding of the 25mm and 50mm Micro 4/3 Mini Prime lenses until they were perfect. We’ve had the 6 Lens Case, Formatt Firecrest Filters, D|Focus Accessories and the 16mm and 35mm lenses for a couple weeks now but we wanted to deliver everything at once for a complete experience. We will be shipping to all Backers on Monday and Tuesday February 23rd and 24th. We apologize for the delay but we did what we felt was in everyone’s best interest. 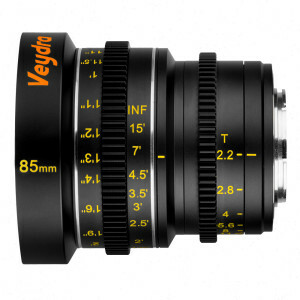 New Veydra Micro 4/3 85mm T2.2 Mini Prime lens! 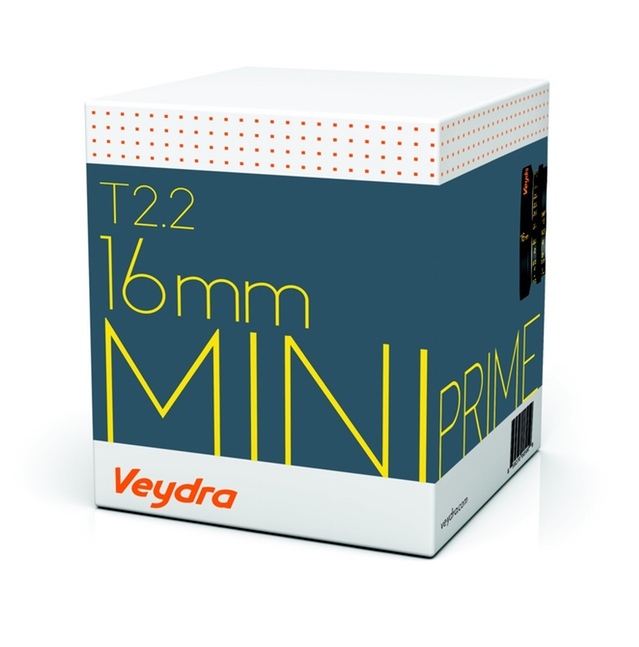 We are pleased to announce the all new Veydra lenses Micro 4/3 85mm T2.2 Mini Prime! We’ve been working hard on making some new lens calculations and we are happy to announce that we will be shipping a new 85mm focal length at the end of this year. The 85mm T2.2 M4/3 Mini Prime will have the same features as the other lenses identical length, focus/iris gears in the same position, plated brass mount, 80mm front diameter, and 77mm filter thread. The 85mm is available for pre-order and we will be sending a special offer for priority delivery to Kickstarter Backers. We will also announce later this Spring a wider focal length Veydra Micro 4/3 Mini Prime than our current 12mm for those of you that desire something even wider. We finalize the design on this lens and announce it in the coming months. We hope to deliver everything we announce in the coming months before the end of the year. We are pleased to announce that all current Veydra Micro 4/3 Mini Primes have been tested by JVC here in North America and they are compatible with the new LS-300 camera. The Veydra Mini Prime lenses in 25mm, 35mm and 50mm all cover the effective portions of the sensor on the LS300 with no sensor mapping required and the 16mm and 12mm also cover due to the variable sensor mapping technology found in the LS300. We have had several Backers ask us about this camera due to it’s larger S35 sized sensor in the native M4/3 mount and we are pleased to have had it tested by JVC here in North America directly to get confirmation. If this camera meets your needs, then we are happy to say the Veydra lenses Micro 4/3 Mini Primes appear an excellent match for true cine style shooting. 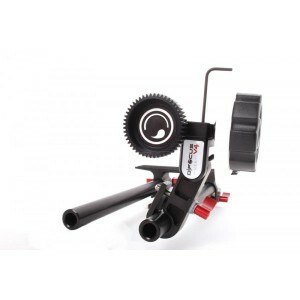 In addition to all the great things we have going on over here at Veydra, we continue our partnership with D|Focus Systems and we are pleased to offer their D|Focus V4 and offer a special 20% off coupon to all Backers with code kckacc20. That’s it for now folks. Check back soon or feel free to drop me a message if you have any other questions. It’s been a busy few weeks since the conclusion of our funding. We are overwhelmed by the support and we officially raised 544% of our goal for the Veydra lenses Micro 4/3 Mini Primes! Very exciting and we are committed to continuing to support the Micro 4/3 format with more lenses and some new ideas in the coming months and years. We are currently doing market research on the next big thing from us and while we can’t comment yet, I am very excited for what is to come. We will keep making announcements here. Don’t forget to go to sign up for our newsletter at the bottom of the page to catch the latest updates. 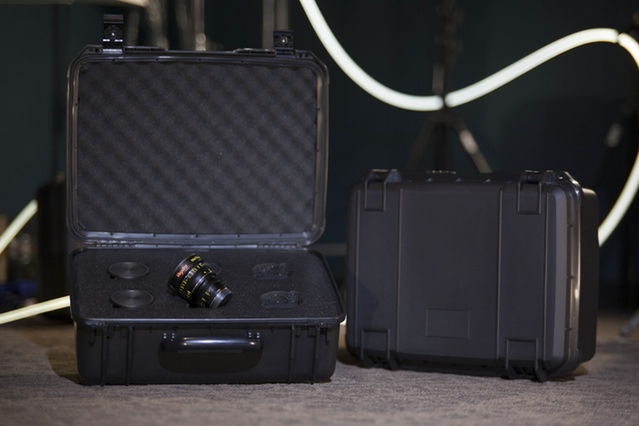 Illya Friedman over at Hot Rod Cameras has designed us all a very nice 6 lens case for the Veydra lenses Micro 4/3 Mini Primes. Illya has been designing custom cases for lots of big names in Hollywood for the last 10 years or so and we trust his judgement in case selection and layout. Illya has brought us this excellent quality Seahorse SE-720 hard case with custom foam cut out and low-pile top surface for 6 Veydra Mini Primes. The cut outs feature finger holes on either side as you can see in the pictures below. The retail price for this case with the custom foam is $259 USD but we will offer it for $199 and we will have an even better special offer price for all Kickstarter backers which we will email you each a special discount code. If you would like this case be sure to order it before your lenses ship so we can ship with your lens order. We are having a Veydra lenses logo decal made for these cases which will be ready when the cases ship with the lenses. We are choosing not to put the decal on the case because many professionals prefer not to identify what is in a case for security purposes. We will ship each case with the decal and you can decide if you want it on the case or not. Despite the prototype screw-in lens cap images above (which get stuck on lenses easily), we also went with a new lens cap design that we felt was better for a production environment. We will be shipping all Veydra lenses Micro 4/3 Mini Primes with the 77mm photo style center pinch cap pictured below. We are adding some new accessories to our shop due to popular request of backers. 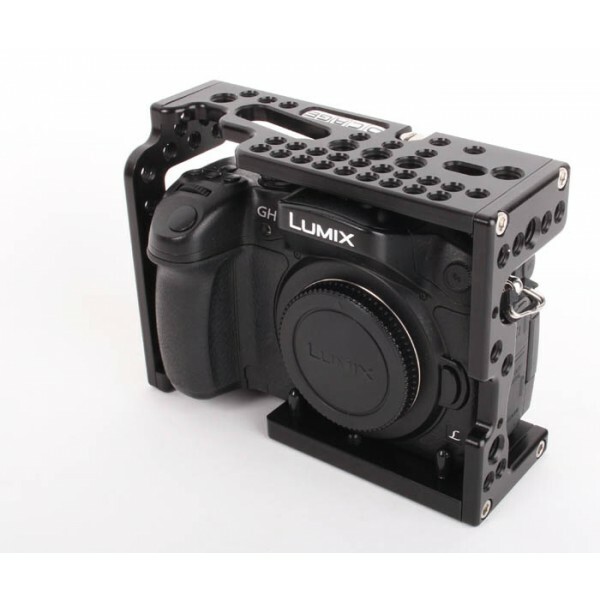 We have partnered with Veydra Kickstarter backer and fellow manufacturer DFocus Systems at dfocussystem.com to offer some of their innovative cages for the GH4 and BMPCC. We will have special offers for these cages shortly and will send a discount code to each backer for purchase of these cages. We thank everyone for their patience and we are hoping to get these Veydra lenses Micro 4/3 Mini Primes into your hands as soon as possible. Stay tuned here for more updates and exciting announcements as we move forward. 12 Days to go and the Veydra lenses Micro 4/3 Mini Primes are officially well over 200% funded! To celebrate this milestone, we have added a new reward level for those of us that can’t take advantage of the $200 to $1600 discount offered to lens reward Backers right now but still want the Veydra Mini Prime experience. We have partnered with LensProToGo.com to bring you a new reward. In addition to all the goodies you get with our $25 T-Shirt reward, for $149 ($300 value) you get a 4 day rental of the 16mm, 25mm, 35mm, and 50mm four lens set of Veydra lenses Micro 4/3 Mini Prime lenses at an available date of your choosing in February to April 2015. Due to insurance restrictions this reward is only available to Backers in the USA so we apologize in advance to all our friends outside the USA. 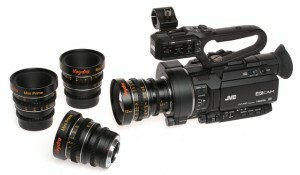 All rentals are subject to LensProToGo’s normal rental requirements as well as terms and conditions. The rental reward is limited to 20 Backers so we can hopefully get everyone lenses on their desired rental dates so act fast before they are gone. Thanks again to everyone and we will be back with more updates soon. We are really grateful for all the pledges so far and we are happy to see that everyone will be getting lenses. The Veydra Lenses Micro 4/3 Mini Prime Kickstarter is now 180% funded. We are working on final product boxes and packaging this week. Manufacturing of these Veydra lenses is underway to meet our January delivery promises. We have received a few notes from people saying that the photos we have posted don’t have a size comparison to see how small these Veydra lenses are in reality. I have added the images I took below of a Zeiss CP.2 and a Schneider Xenon FF Prime next to the Veydra Micro 4/3 Mini Prime to give everyone an idea of relative size. In addition to the size comparisons here, we also want to remind everyone that you can own an entire set of Veydra Micro 4/3 Mini Primes for the price of just one of the other lenses shown in these pictures. We will be back soon with another update and we look forward to shipping lenses after the Kickstarter has concluded. Thanks everyone for your support and we will be back with another update soon. Here are some more complete tests from the Blackmagic Pocket Cinema Camera (BMPCC) shot by Jared Abrams at Wide Open Camera for everyone to review using the Veydra Lenses Micro 4/3 Mini Primes. 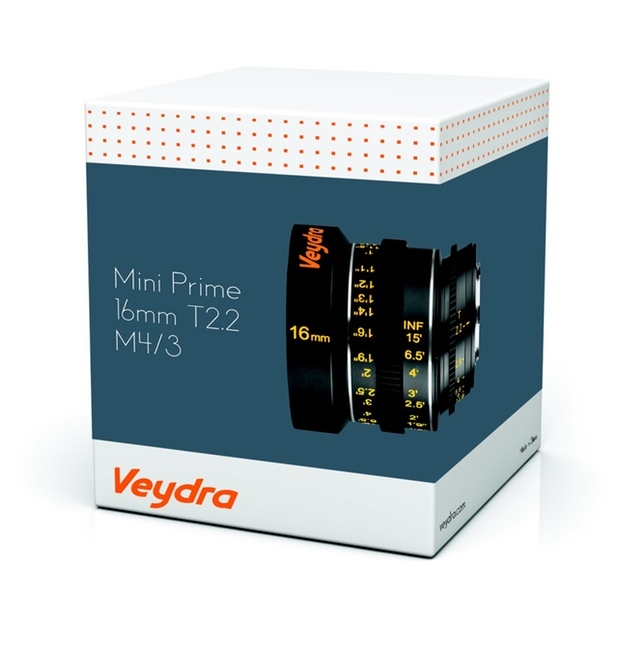 We are confident you will be happy with the performance of Veydra Mini Primes and we have put them up against some popular lenses. As I said in the GH4 Update, we have been working hard on this for the last week so please understand we couldn’t test everything against every lens on every camera. Lens tests are very difficult with multiple criteria and the possibilities are nearly endless. We feel that what we have given you here is a good representation of what the Veydra Lenses Micro 4/3 Mini Primes can do as if you were going to test them for rental. On this Test we used a BMPCC and you will find the following; Focus Breathing, Color Matching within the set of lenses, Flare, Contrast, Skintones, and Bokeh. You will find different subject matter for the skintone tests than our GH4 update. These are straight from the ProRes file off the BMPCC with the exception that we did crush the black levels a bit to help with overall viewability. Most scenes are shot at T4 because we could not get a usable exposure from T2.2 at the lowest ASA setting on the BMPCC and we did not want to introduce an ND filter for the added variable of extra glass. Thanks again to everyone for the support. We are well over 100% funding so Veydra Lenses Micro 4/3 Mini Primes are happening! Here are some more complete tests from the Panasonic GH4 shot by Jared Abrams at Wide Open Camera for everyone to review. We are confident you will be happy with the performance of Veydra Lenses Mini Primes for Micro 4/3 cameras and we have put them up against some popular lenses. We have been working hard on this for the last 4 days so please understand we couldn’t test everything against every lens on every camera. Lens tests are very difficult with multiple criteria and the possibilities are nearly endless. We feel that what we have given you here is a good representation of what the Veydra Lenses Micro 4/3 Mini Primes can do as if you were going to test them for rental. On this Test we used a Panasonic GH4 and you will find the following; Focus Breathing, Color Matching within the set of lenses, Flare, Contrast, Skintones, and Bokeh. We did shoot some more tests similar to these with the Blackmagic Pocket Cinema Camera and will try to put those tests up in another Update in the next few days. We thank everyone for their ongoing support of this project and we are confident in the success of the funding here on Kickstarter. We are excited to get these out into the world and working on real projects of the Creatives for which we have designed these lenses.